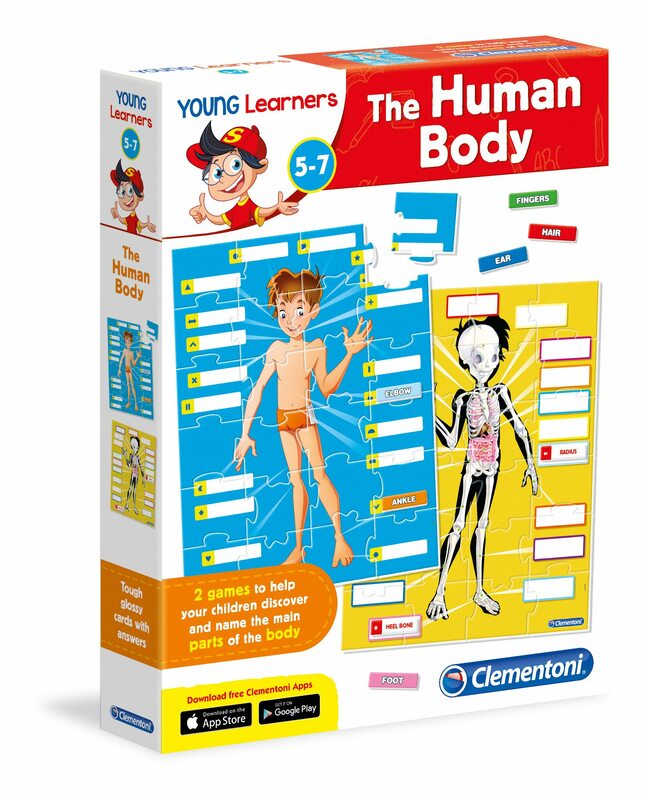 So we all know the basic parts of the human skeleton; the skull, the ribs and the spine. But there’s so much more to this wonderful biological creation that is, literally the building block of our whole body. 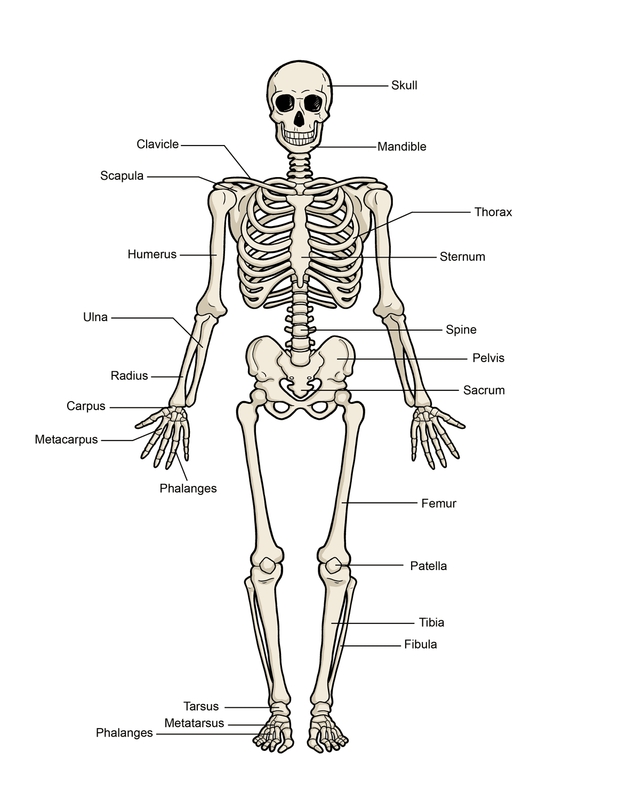 The bones in the skeleton support the muscles, protect the organs and give us humans a defined structure, all 206 of them. The skeleton of an adult human consists of 206 bones. It is composed of 270 bones at birth, which decreases to 206 bones by adulthood after some bones have fused together. 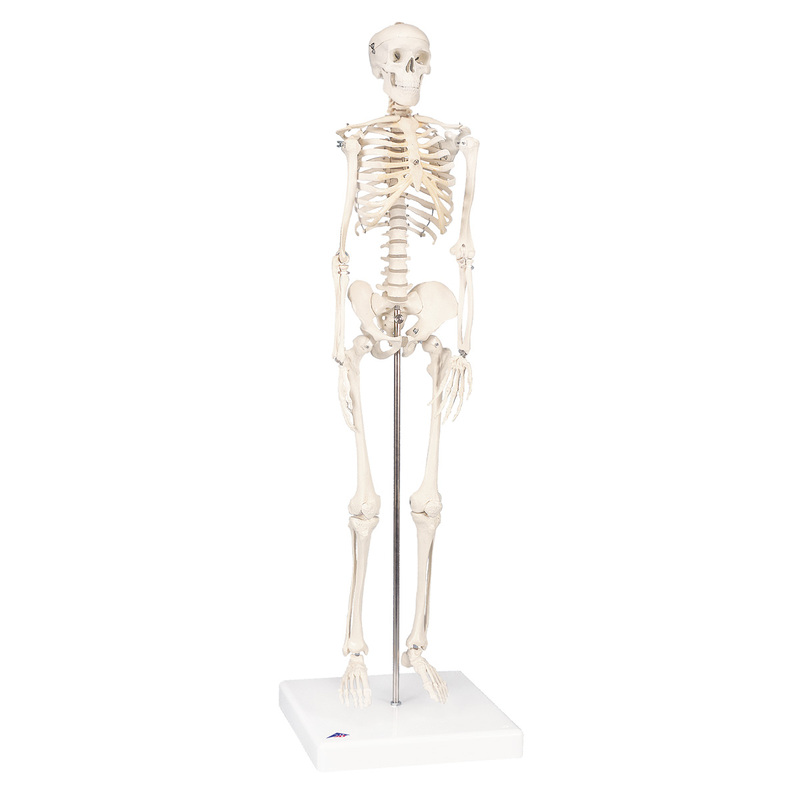 It consists of 80 bones in the axial skeleton (28 in skull and 52 in torso) and 126 bones in the appendicular skeleton (32 x 2 in upper extremities including both arms and 31 x 2 in lower extremities including both legs). Many small and often variable bones, such as some sesamoid bones, are not included in this count. Each bone in our body has its own name and purpose, from the biggest and strongest bone; the thigh bone or femur, to each little section of the human spine. The bone consists of 2-3 layers, depending on the type of bone. The first layer is the hard, compact bone. Next comes the soft, spongy layer. The last layer, which only some bones have, is bone marrow, where new cells are produced for the blood. But that’s not all, there are things other than bones in the skeletal system as well; teeth. Your teeth are considered to be part of your skeletal system, however, they are not classified as bones. This is because they are made of something called enamel, which is the strongest substance in your body. Remember, calcium is an important mineral for the growth, development and survival of these vital components of the body; so make sure you drink up that milk! It’s important to take care of your bones and keep them healthy. Obviously, you can’t take them out to inspect or clean, so how should you take care of them? Your bones are alive and, like all other living things, they need proper nourishment. For example, you can help keep your bones healthy by making sure you get enough calcium. Calcium is a mineral that helps bones harden and become strong. Foods with calcium include dairy products, such as milk, cheese, and yogurt, and dark green vegetables like kale, broccoli, and spinach. You can also keep your bones healthy by exercising. If you play sports, though, make sure that you protect your bones by wearing the proper safety equipment, including helmets and pads! So, next instance you find time, thank your skeletal system for, well, letting you be human.